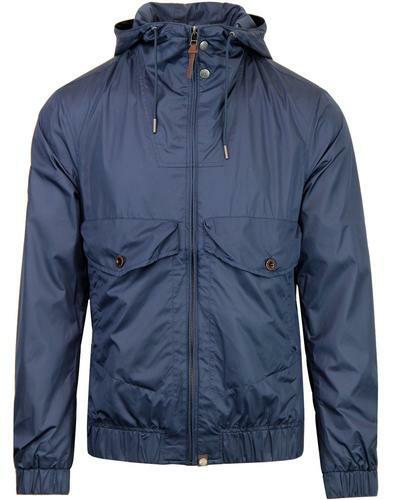 The perfect retro transitional jacket from Original Penguin. 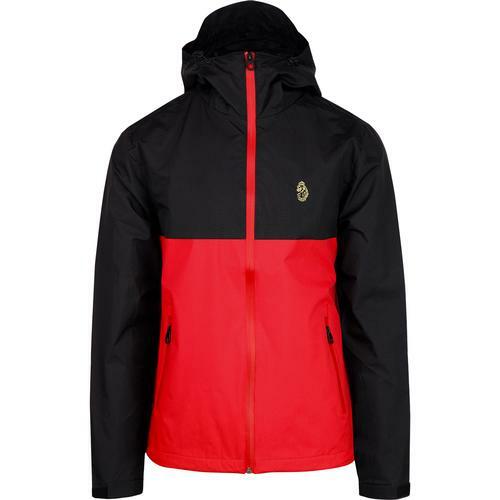 This men's retro windcheater jacket in true black is ideal for autumnal or spring weather, when there a nip or threat of rain in the air, but it's still too warm for a winter coat. 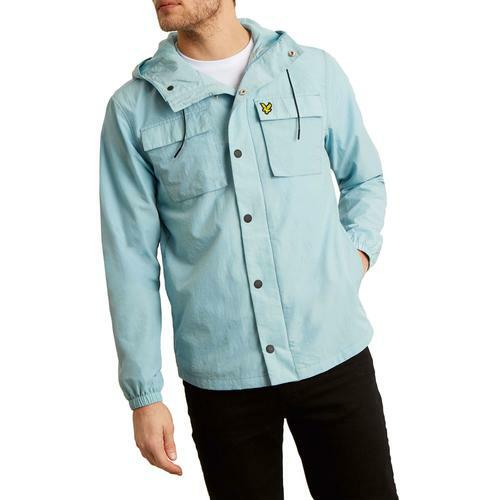 Water resistant nylon outer and a lightweight mesh lining, zip fasten with stand collar and 2 side pockets. Perfect for light rainy weather. 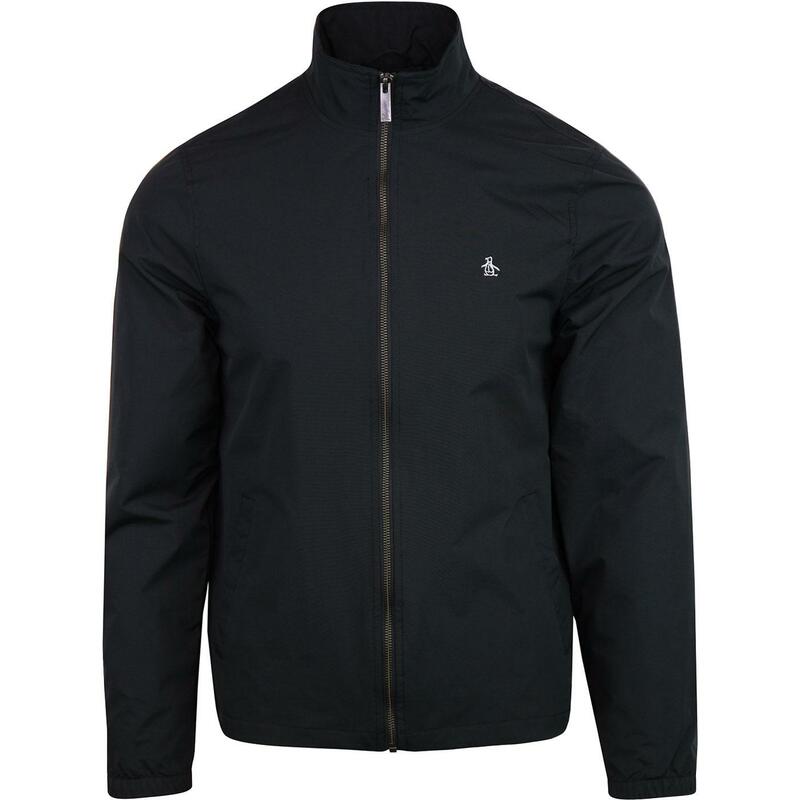 - Original Penguin men's Windcheater jacket in true black. - Classic Fit - relaxed fit with room in the chest and arms. 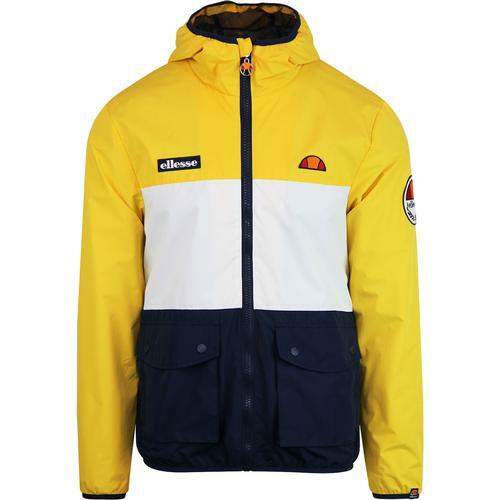 Composition: Shell: 100% nylon, lining: 100% polyester.